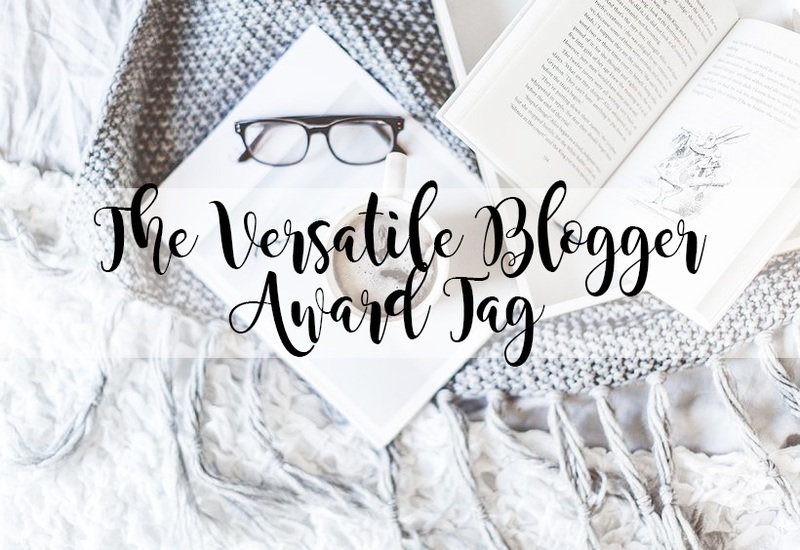 So yesterday, two lovely girls Zoe and Emily tagged me to do the new "The Versatile Blogger Award Tag". I am taking this challenge girls and I am some how going to think of 7 facts about myself and then nominate further people to take part in this. I absolutely love the idea of this tag as it's definitely a way of getting bloggers talking, nattering about all the things they love and finding that they have things in common! It's also a fab way of getting to know the blogger behind the screen. After being nominated to do this, I knew I was going to have a few hours of my day taken by this, just trying to think of 7 facts about myself. I mean, how hard can it be? It's only 7 things. However, when I'm asked to think of things for a reason, everything leaves my brain and I can't think of anything! I'm sure I'm not the only one with this problem..
1. I am addicted to chocolate; a chocoholic in fact. 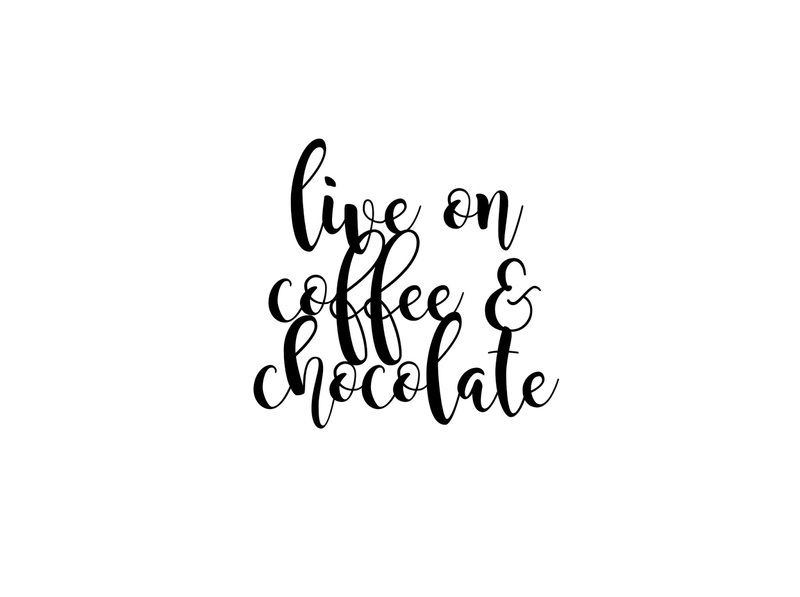 Chocolate cake, chocolate cookies, chocolate bars, hot chocolates; everything with chocolate in, is my favourite. I have no shame about it either. 3. 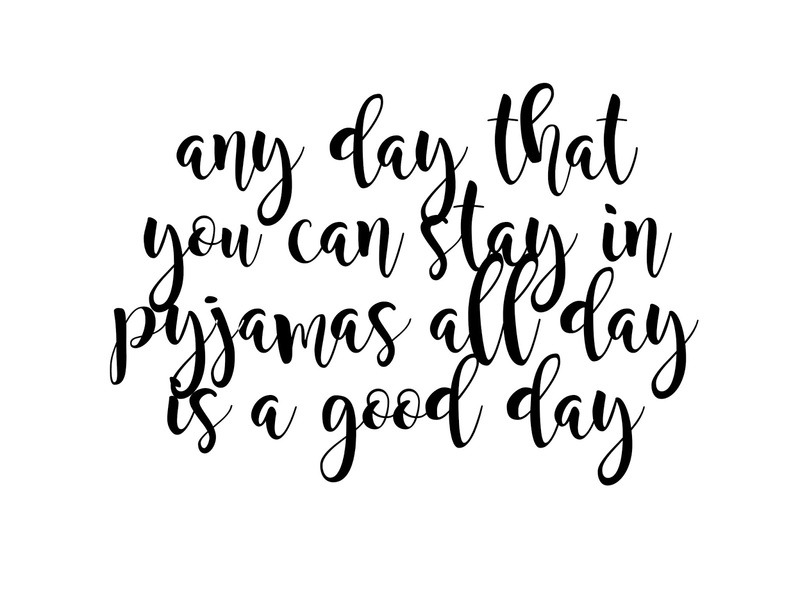 I tend to wear pyjamas all day, everyday if I am not going out. They're comfy, therefore I'm comfy. I also have no shame about this! 4. I've had migraines and headaches everyday for 3 years. 5. I love making to-do lists, being organised and making sure everything is planned, and completed before the deadline. 6. I would love to go onto Great British Bake Off, I love to bake absolutely anything and everything. It's therapeutic, it keeps my mind off everything and who doesn't love cake? 7. I was bullied for 7 years straight and suffer with depression and anxiety because of this. I've come out a fighter though. So there you go! 7 random facts about me, and the most relevant things to know about me too! I'm fairly boring, I know! I can't wait to see all of your responses to this tag.